What makes white quartz suitable for making countertops? We all understand the importance of a well organized trendy bedroom. It reflects your personality and gives you a sense of style. The wardrobe is often the focal point in the bedroom; it is arguably one of the most important pieces of furniture in your bedroom. To that effect, it should be perfectly fitted and finished. Bespoke fitted wardrobes often make your bedroom look blended and more spacious because the racks or hangers are closed in with either glass doors or wooden ones. They are the classy version of a walk in wardrobe. Consider the space. 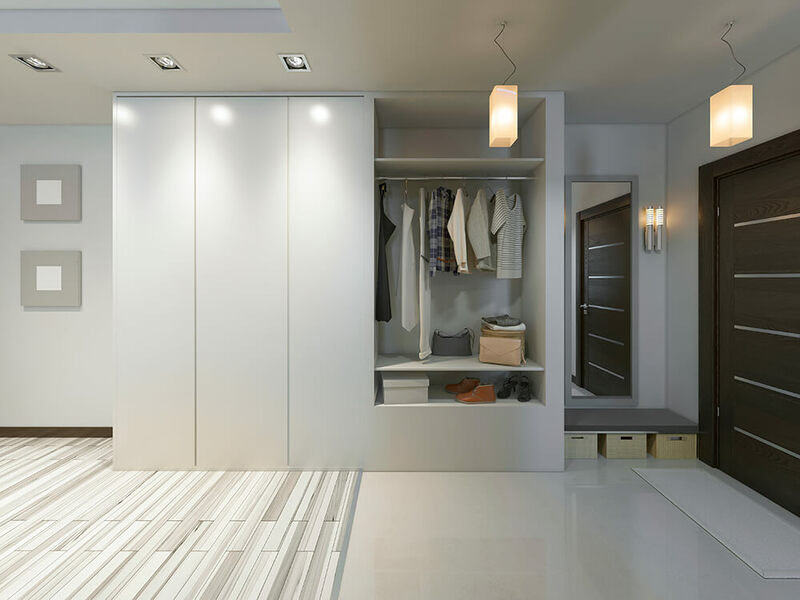 How much space do you want occupied with a wardrobe in your bedroom? This is a question you should answer before creating the bespoke closet. 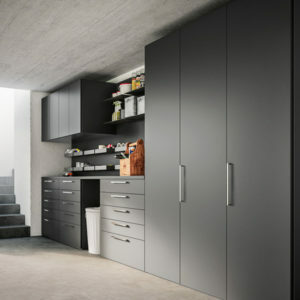 This is because bespoke fitted wardrobes are known to consume the least amount of space due to their make and style. This isn’t to mean they can’t be bigger and occupy more space. They are just generally convenient and flexible. Colour blends. Due to their nature, they tend to look blended and mostly plain, hence, a good splash of bold blended colours would do everyone good. They can be made of glass of wood then accessorized and colored perfectly to light up the room. Bespoke fitted wardrobes add class to your room and make it pop more and appear more personalized. Quality Premium materials. The material of wood or glass you decide to use will make a huge difference when it comes to bespoke fitted wardrobes. Your items are mostly closed in cabinets or racks or cabinets with doors. It makes much sense to use good materials and colours to finish it up in order to leave the wardrobe or closet looking classy. What you want to store. Sometimes most of what we want to keep in our wardrobes is clothes we no longer have need for, shoes you rarely put on, etc. Bespoke fitted wardrobes can be used to store items you don’t need and those you use regularly. They make it easy for you to put away the ones you don’t use regularly in separate areas of the wardrobe. They are easy to coordinate. In summary, bespoke fitted wardrobes can be made for both big and small bedroom areas. They can also be fitted under the staircase to utilize space. They are incredibly elegant and yet, they blend into whatever environment they are made in. Bespoke fitted wardrobes leave a neat and organized look in your bedroom, they rarely disappoint. Dream Home Improvement make Easier for you to improve your dream home.